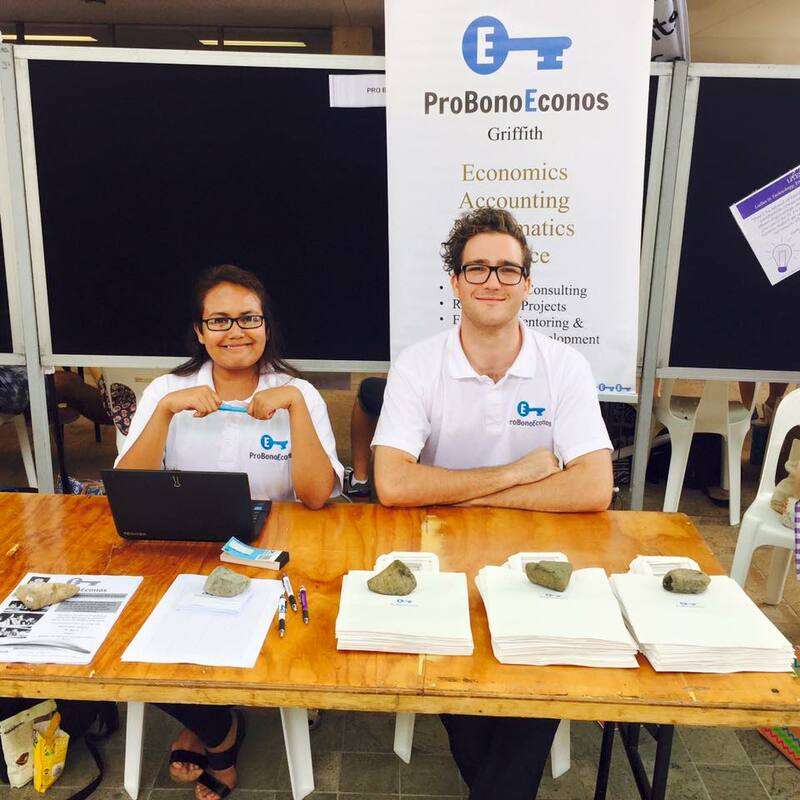 At Pro Bono Econos, we believe that talented university students should not be excluded from economic volunteering opportunities. 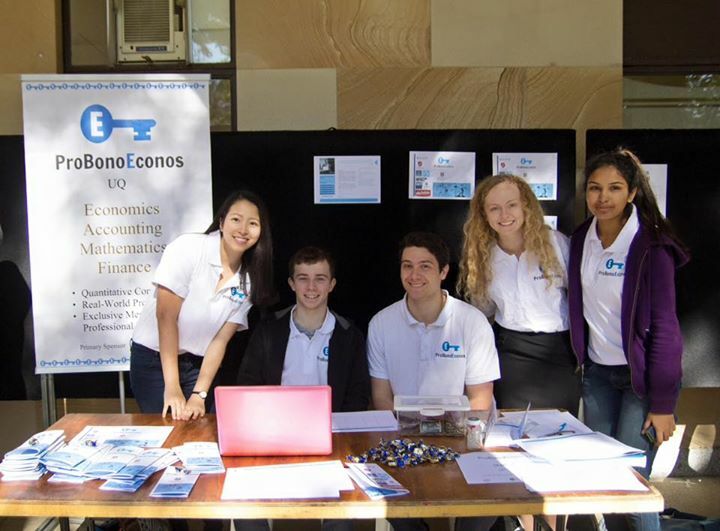 With this in view, Pro Bono Econos has affiliated university student organisations which provide such opportunities for motivated and outstanding students. Participants receive dynamic training across a wide array of relevant industry skills from Pro Bono Econos and our partners, and join with our volunteer PAVE network in high-impact volunteering economics work. Are you currently studying at a university or other tertiary institution? We may have an affiliated student organisation at your campus. Check here. If there is not, and you are interested, please give one of our executive staff a yell if you would like to see one launched near you! There are many educational and practical opportunities available to student members at our affiliate student organisations. 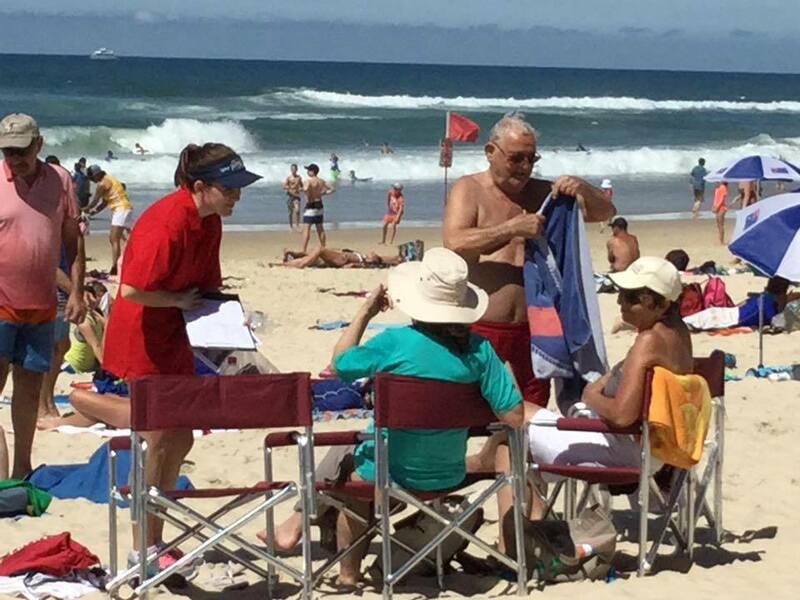 In many cases we have had high-achieving students volunteer with us on volunteer projects for charity clients. 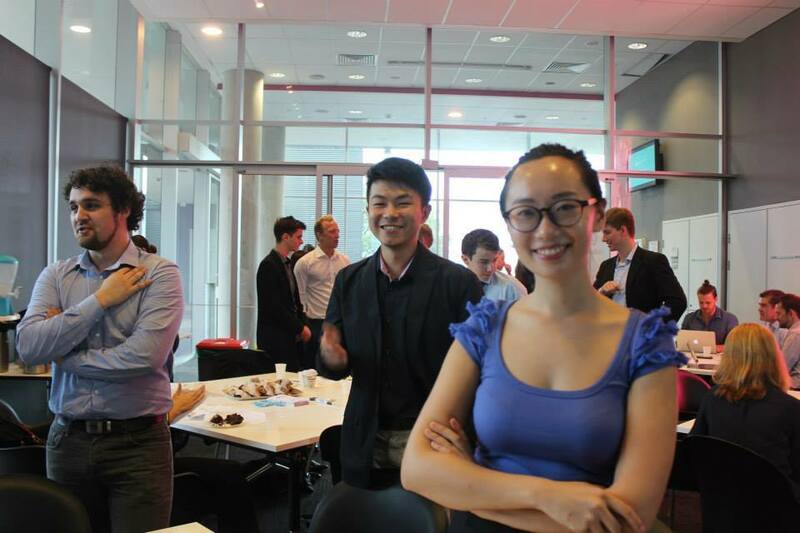 Members of our executive staff have also provided dozens of references for students who have volunteered with us in the past, helping our student volunteers to land prestigious jobs after their studies. Here are just a few photos of some of the activities that members of our student clubs have gotten up to in the past. We definitely encourage you to look for ways to be involved. It can be highly rewarding during your time at university and we are committed to helping all of our student members gain value from the value they provide to their community through volunteering with us.